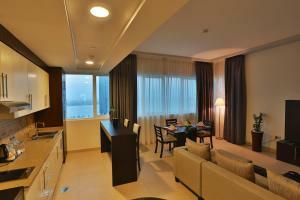 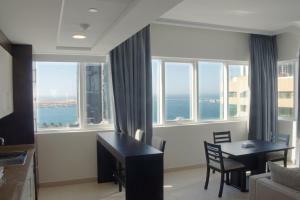 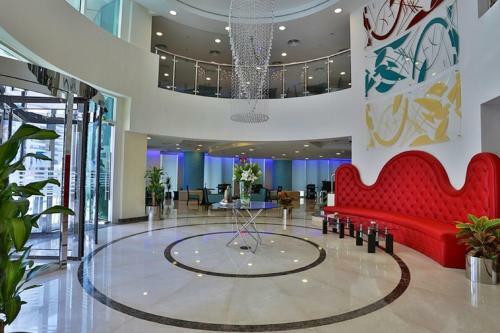 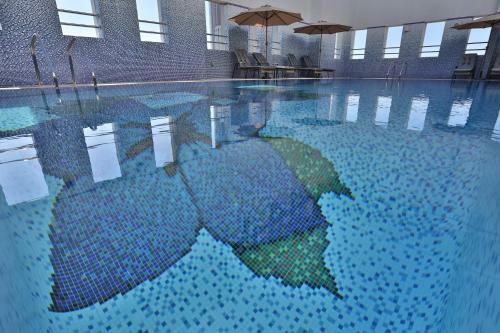 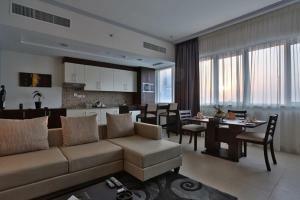 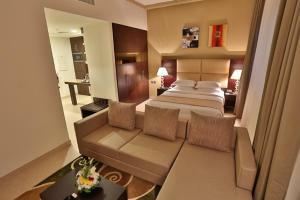 Offering an outdoor pool and free WiFi, Bin Majid Tower Hotel Apartment is located in Abu Dhabi. 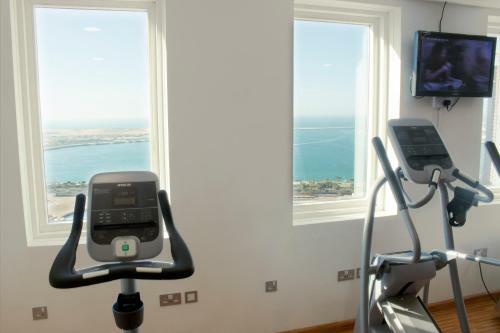 Sheikh Zayed Grand Mosque is a 15-minute drive away while Mangrove National Park is 7 km from the property. 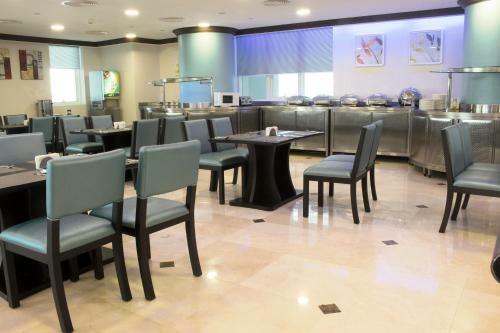 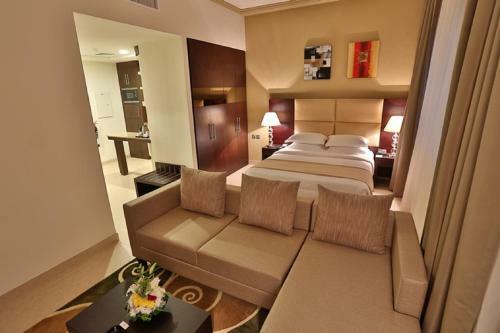 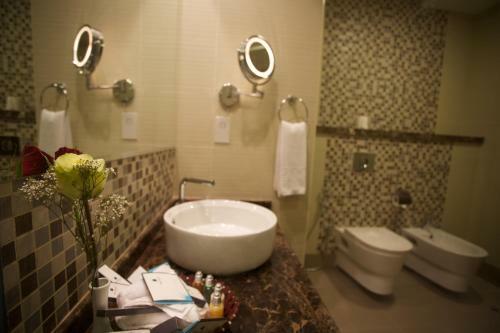 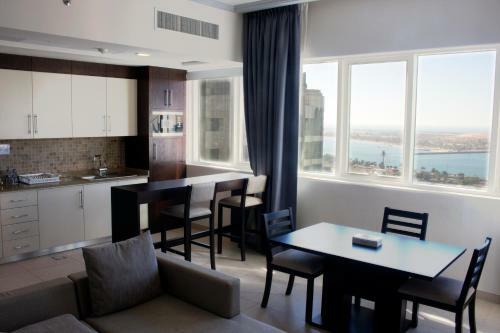 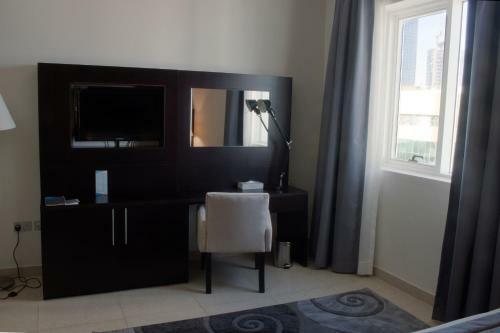 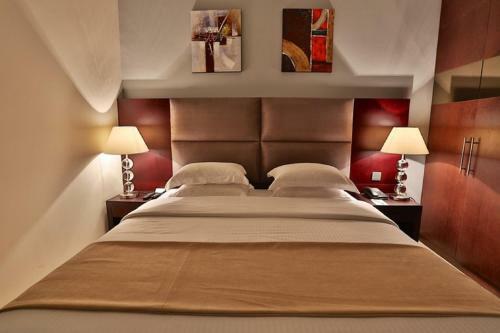 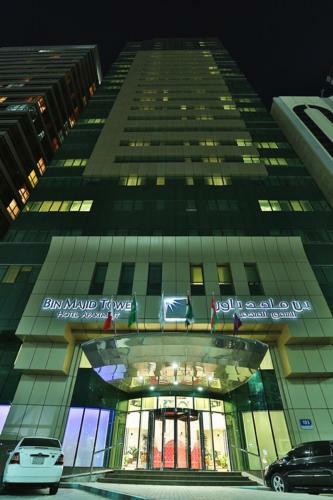 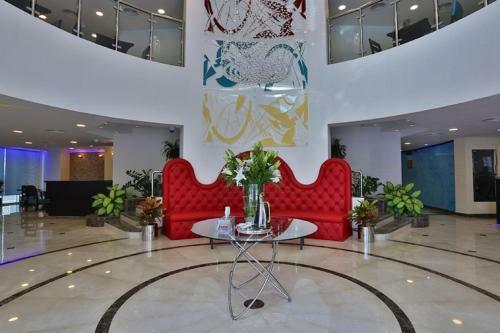 The modern accommodation at Bin Majid Tower Hotel Apartment is air-conditioned and includes a flat-screen TV, a seating area and a washing machine. 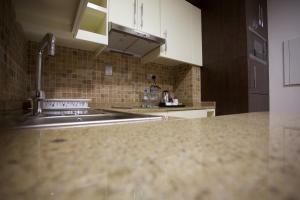 An electric kettle, a microwave and a refrigerator are included in the kitchen/kitchenette. 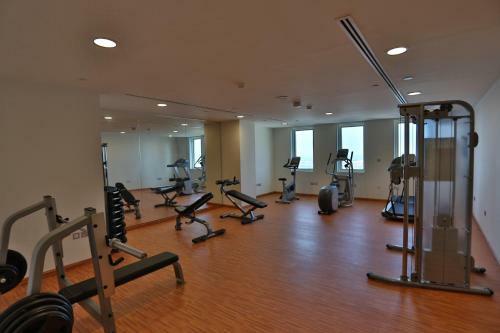 Guests can enjoy a hearty meal at the restaurant after having a vigorous work out at the gym. 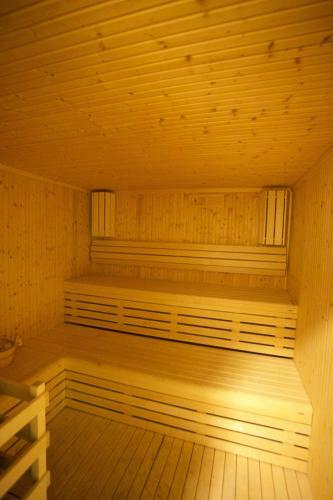 A sauna room and massage treatments are available at a surcharge. 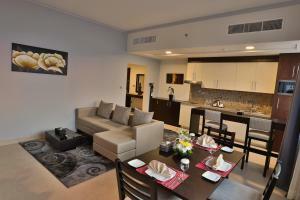 Heritage Village is 10 km from Bin Majid Tower Hotel Apartment, Yas Island can be reached in 25 minutes by car. 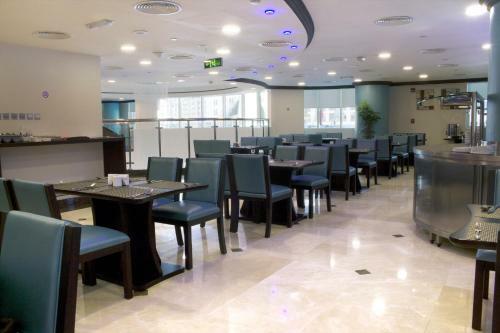 Abu Dhabi International Airport is located 30 km from the accommodation. 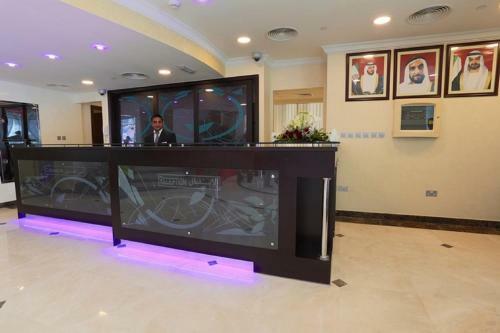 Guests are required to show a valid identification (Original passport or UAE National ID). Please note that all special requests are subject to availability and additional charges may apply. 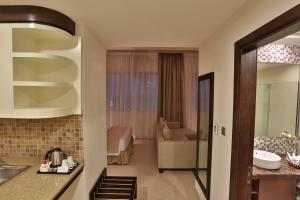 Please note that the credit card that was used to make the booking must be presented upon check-in. 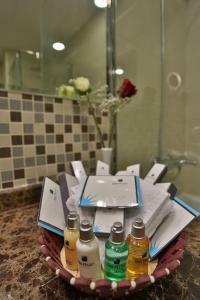 Failure to present the card will result in a cash settlement of the total cost of the reservation.